On May 16th, inmates at Old Folsom State Prison made contact with the outside world to announce that they would begin a hunger strike on May 25th. This announcement comes in response to ongoing mistreatment, dehumanization, and unbearable living conditions at Old Folsom State Prison. Hunger strikes are a last resort, a measure taken by those who truly have no other way out. They often come with high risks and heavy costs to prisoners. 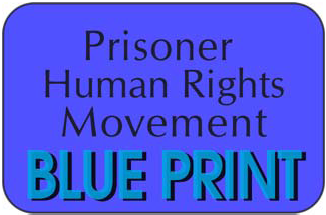 Incarcerated people commonly face disciplinary actions, retaliation by prison officials, abuse, and further denial of their basic human rights during hunger strikes- simply for exerting their free will and resisting their mistreatment. The danger of these threats is compounded by the long-term health consequences and extreme physical weakness that accompany starving yourself in an environment that provides woefully inadequate medical care. In short, these prisoners will desperately need our support. When incarcerated people take action to fight for their dignity, their rights, and their lives, those of us on the outside must answer with solidarity. Our support is crucial in getting their demands met and minimizing retaliation against them. We must let these brave individuals know that we have their backs, and that they will not be forgotten. 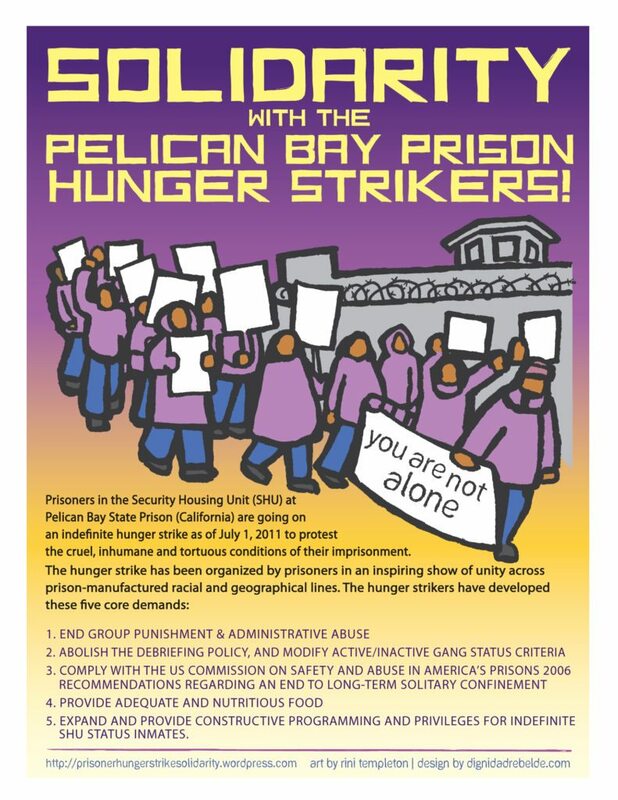 On May 25, 2017 prisoners in Folsom State Prison B4 ASU (Administrative Segregation Unit) in Represa, CA have started a hunger strike to peacefully protest the conditions of their confinement in the administrative segregation unit. Prisoners have exhausted all reasonable remedies, to no avail. Further, prisoners have attempted to open lines of communication with administrative officials and met with only resistance and silence. Folsom ASU is like stepping back in time to the era when prison officials blanketed the injustice imposed on its solitary confined prisoners and bluntly turned a blind eye to mistreatment and the stripping away of basic human dignity and elements. As CDCR made drastic changes throughout its prisons to put prisoners on roads of rehabilitation and more humane living conditions, Folsom officials reject the ideals and continue the injustice of the past.